“Lost Saints” has started receiving airplay on various radio stations across the globe and debuted at number 4 on the U.K’s TBFM online radio station. 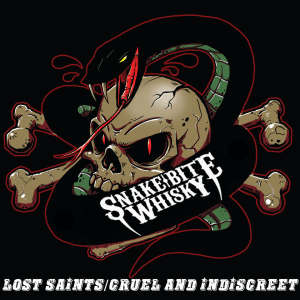 Videos for both tracks are currently being filmed and the Snake Bite Whisky are back in the studio recording a five track EP for release later in the year. 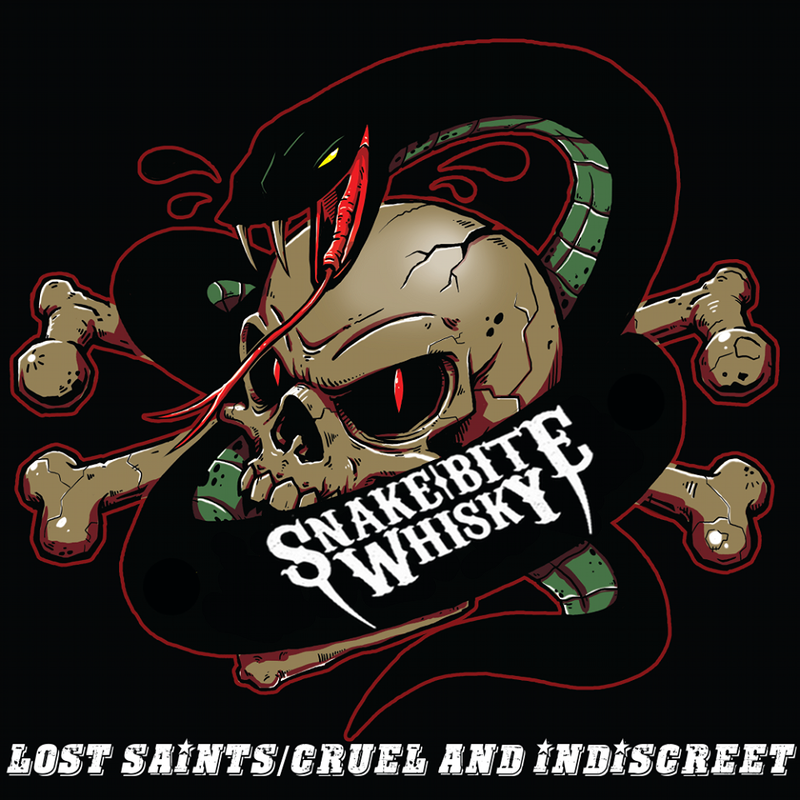 Snake Bite Whisky was formed in December 2014 by Jay R, the former lead singer of JackViper who helped kick start the London sleaze scene in 2005. After JackViper imploded on the verge of releasing their debut album, Jay R relocated to Brisbane, Australia and undertook the long process of putting together a new sleaze n’ roll act. Eventually, Jay R found Stacii Blake on bass, David Arens on guitar and Nick Dysart on drums, all veterans of the Brisbane music scene who’s love of sleaze and glam brought them together. In just seven months, they have wrote a slew of original tracks, are playing around Australia and are currently booking dates in New Zealand and for a U.S tour in 2016.